and you know it's time to find a general contractor. 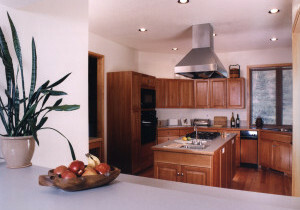 Satinwood has been providing custom design and building, remodeling and handyman services for residential and commercial customers in the Boulder area since 1975. Is your kitchen or bathroom old and outdated? Do you want your basement made into a home theater center, an office or a bedroom for your teenager? Could you use a roomier deck? Satinwood construction offers a full range of affordable remodeling services that can make your home more functional and comfortable. 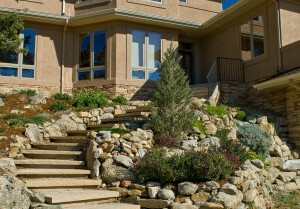 Many older homes in the Boulder area were built with small master bedrooms, kitchens and family rooms. 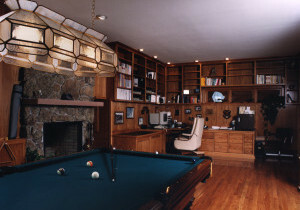 Satinwood Construction can help you modernize and expand your living space with a home addition. We’ll sit down with you to discuss your goals, then design a home addition that fits your family’s lifestyle. You can also have a home designed and built either as a fresh start on bare ground, or by tearing down an existing structure and rebuilding fresh from the ground up. For this you need a general contractor with the experience, integrity and skill to create a home for you that will delight you for years to come. On time – coordinating schedules between you and Satinwood - a top quality job completed on time. Over the years Satinwood has done nearly every type of construction many times including pop tops, teardowns and rebuilds, domes, bath and kitchen remodels, garages, decks, entries, porches, basement finishes and custom homes. Additionally, we are now RRP certified. We pride ourselves on top quality construction and individualized attention to each general contracting project. We don’t allow ourselves to become overextended by taking on too many projects. Meeting our clients’ expectations and schedules while maintaining top quality finished project remains our top priority. Please see our photo pages for a look at some of our completed general contracting projects. Please call 303.444.4548 or email the office to get a list of references or to set up a free consultation.